Mill Pond Village Plaza office/retail space. Next to 480 new fully occupiedapartments. Adjacent to Hampton Inn and Golden Corral. Former Tickled Paint location. High traffic location on the north side of Salisbury. 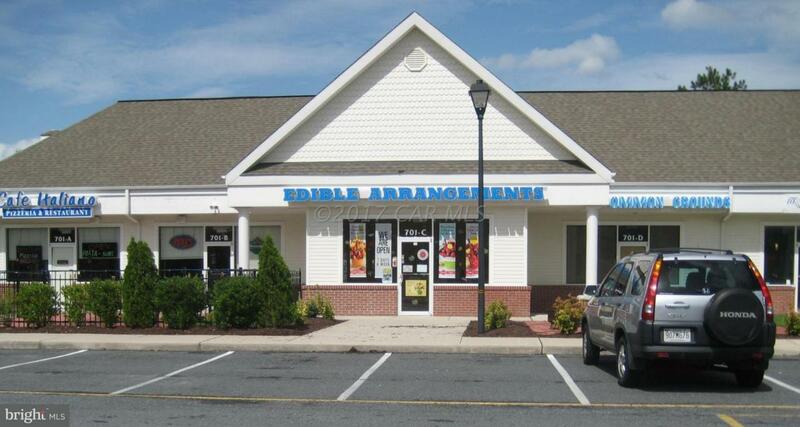 Negotiable tenant finishes with 5 year lease. Call Broker for details.